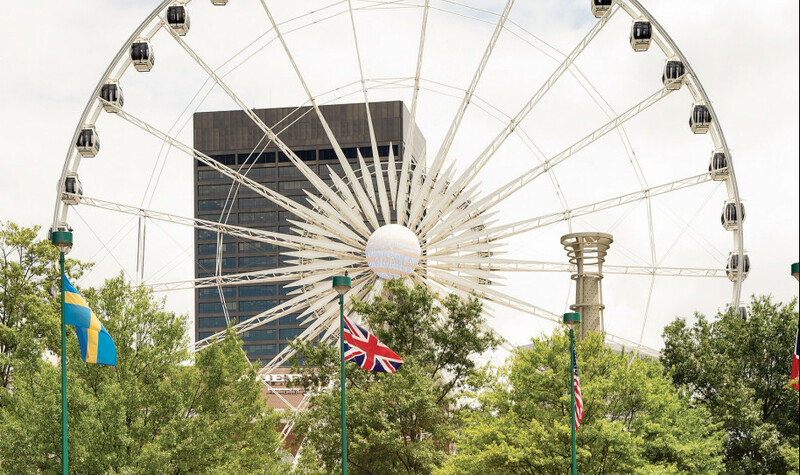 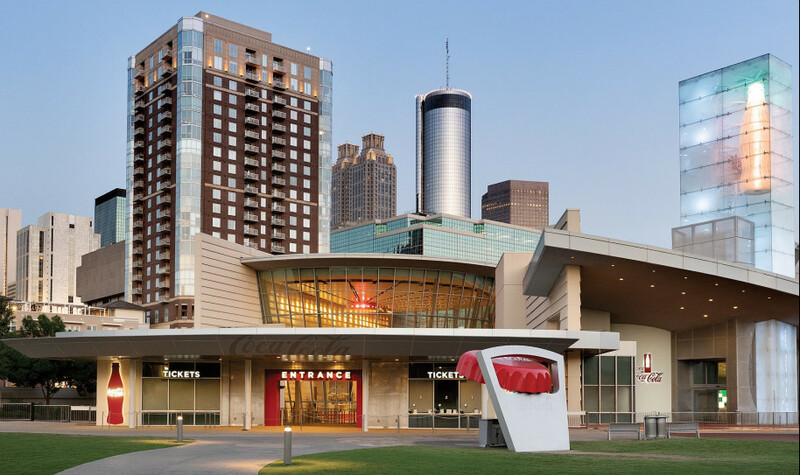 One of the most convenient locations in all of Atlanta, Twelve Downtown offers 24-hour concierge services, as well as easy access to many nearby attractions and corporations, so whether you’re traveling for work or play, you’ll appreciate this truly exclusive address among top Atlanta, Georgia hotels. 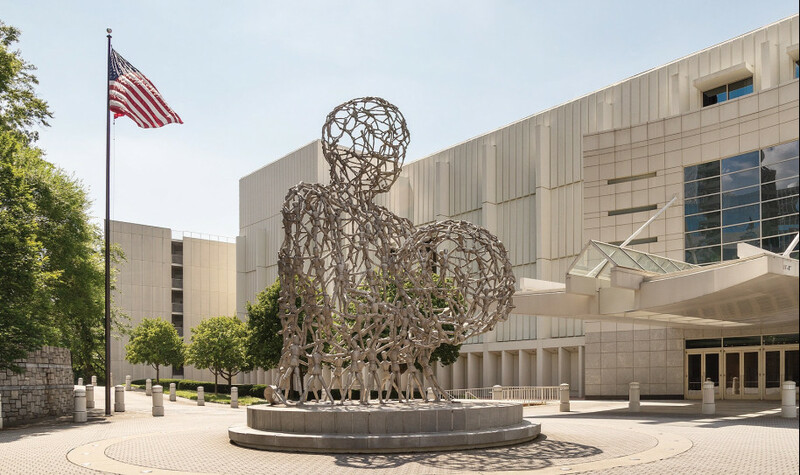 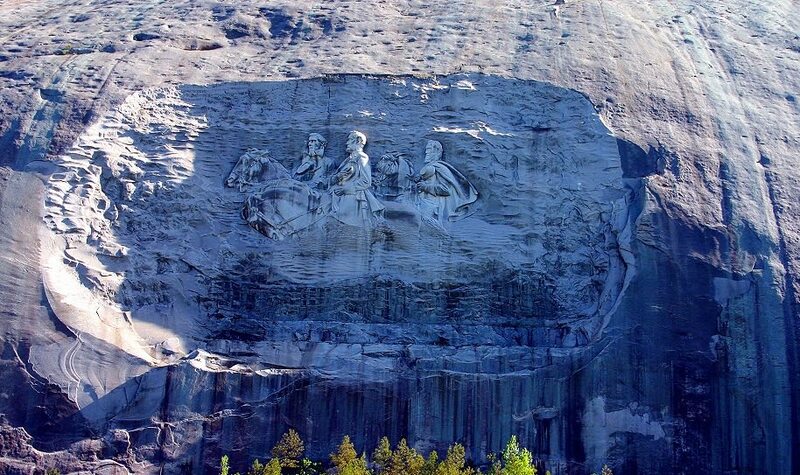 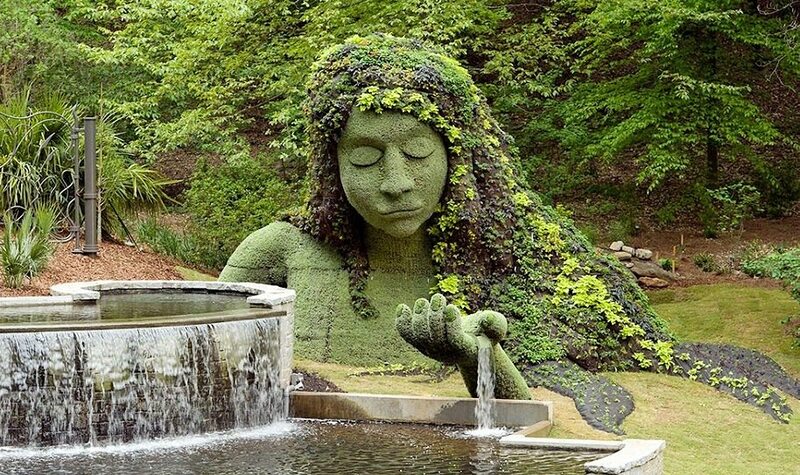 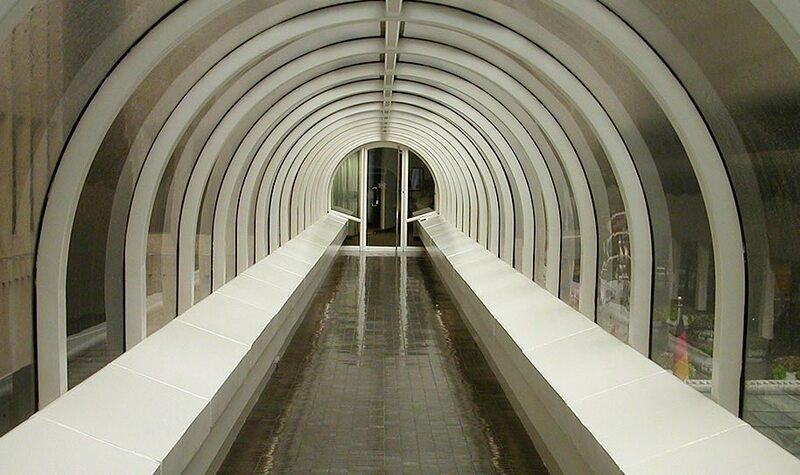 One of the Southeastern United States’ top art museums, the High Museum of Art is located on Peachtree Street and features over 15,000 artworks across seven genres in their permanent collection. 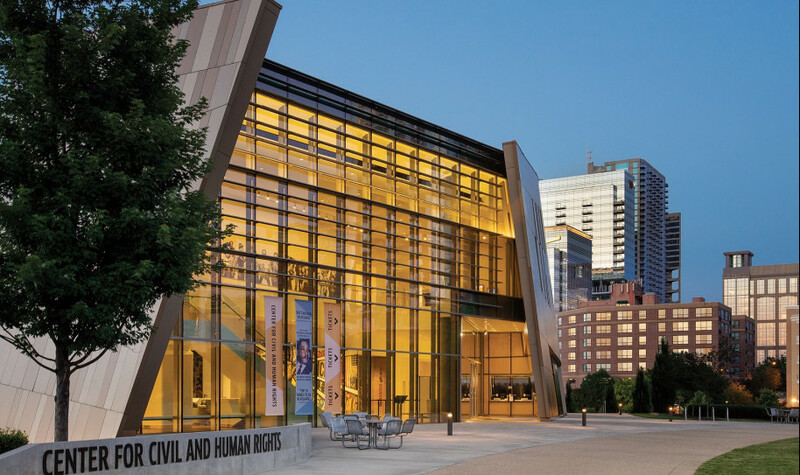 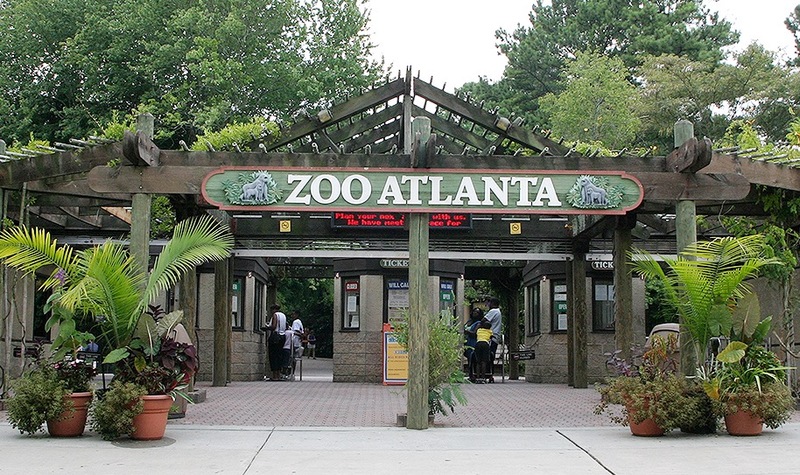 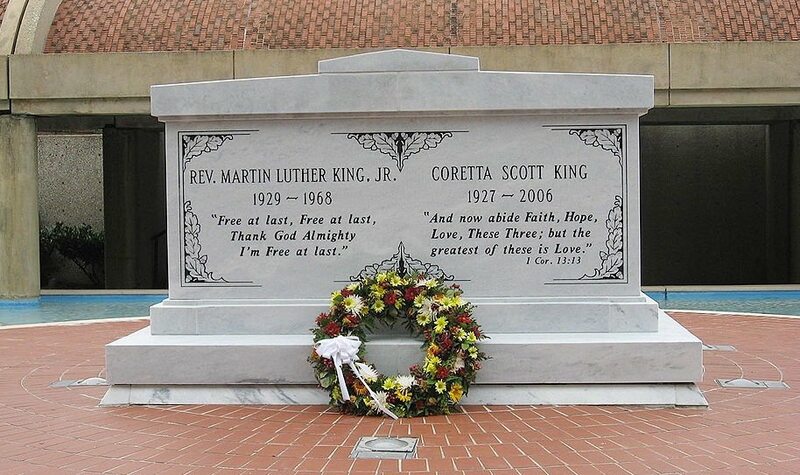 Explore your fundamental human rights at this educational, informative, and empowering Downtown Atlanta museum, dedicated to both the United States’ civil rights movement and worldwide human rights. 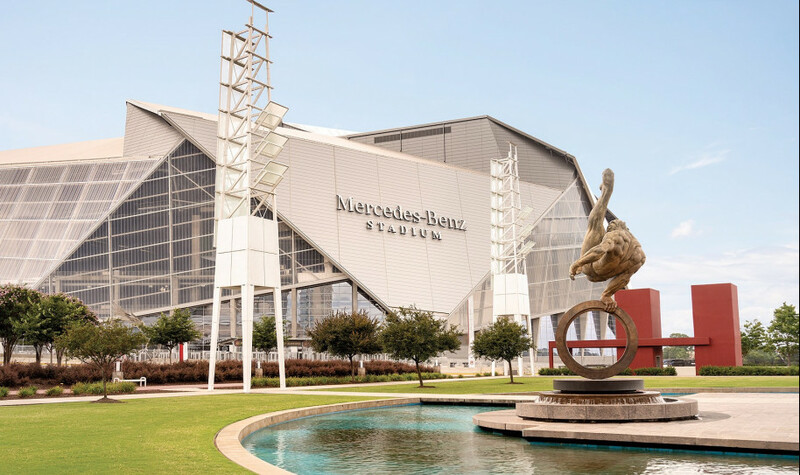 Home of the NFL’s Atlanta Falcons, as well as the MLS’ Atlanta United FC, this multi-purpose stadium features a retractable roof—one of the few in American football stadiums—and the world’s largest halo board. 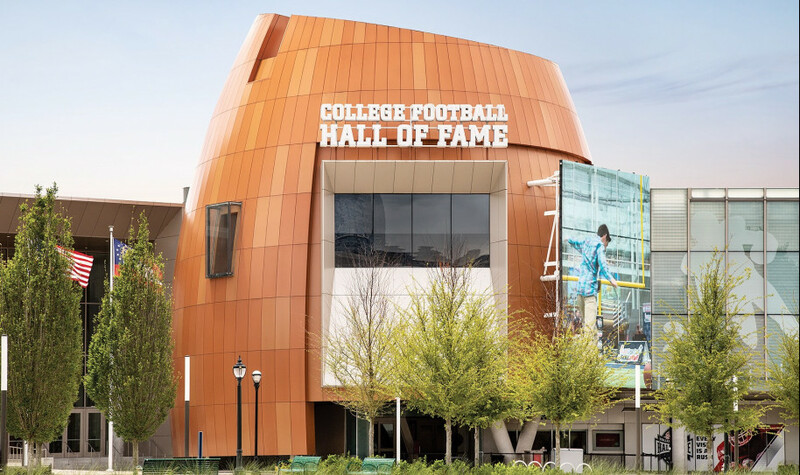 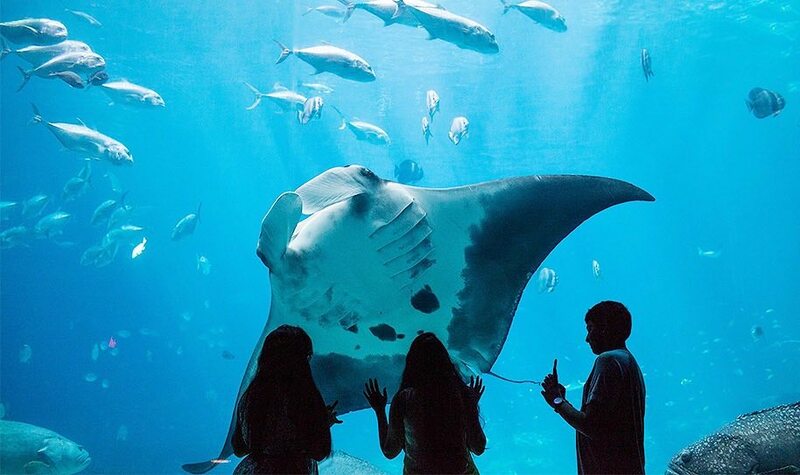 Sports fans are sure to delight in this one-of-a-kind museum, created to immortalize the stars of college football and offering over 50 interactive exhibits, plus its own 45-yard indoor football field. 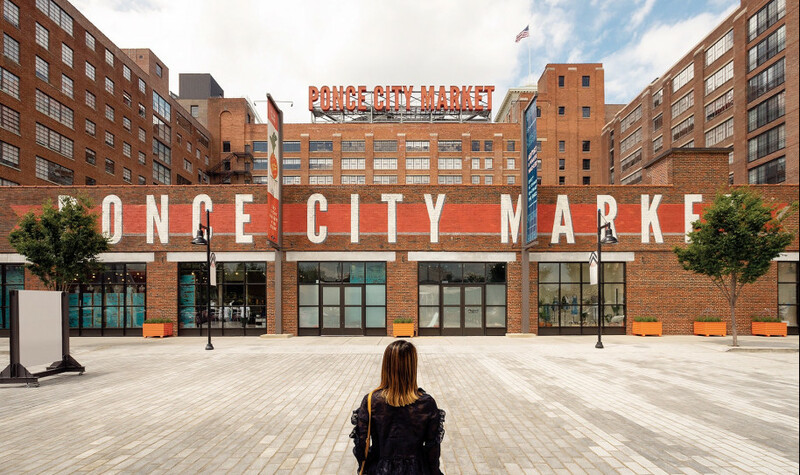 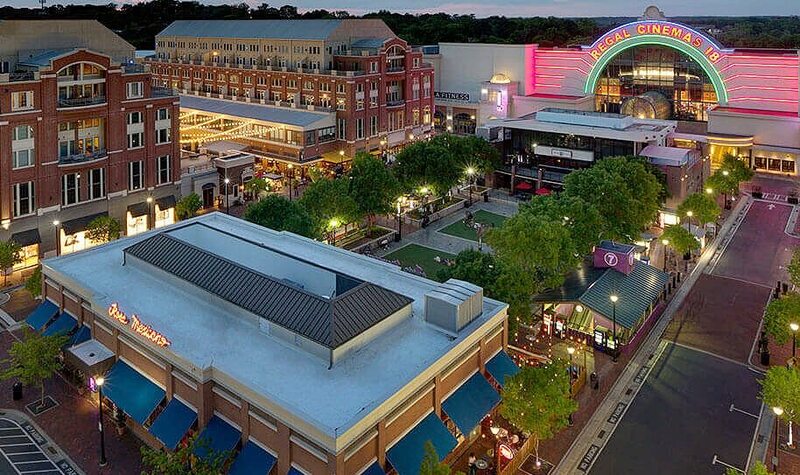 Breathing new life into one of Atlanta’s most historically significant buildings with both national and local retailers, a variety of restaurants, its own food hall, and more, the Ponce City Market is one of Atlanta’s top shopping and dining destinations.